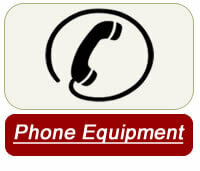 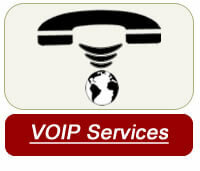 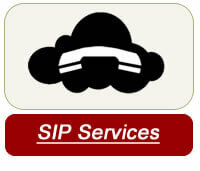 Blackbuck Communications is a full "end to end" solution provider for all your VOIP needs. 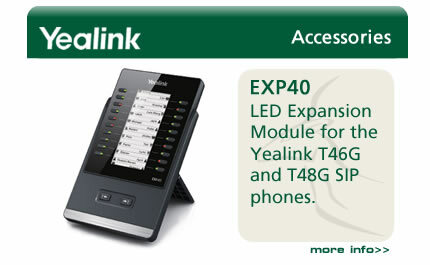 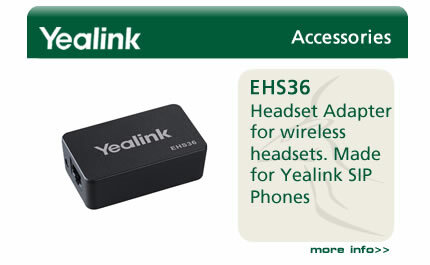 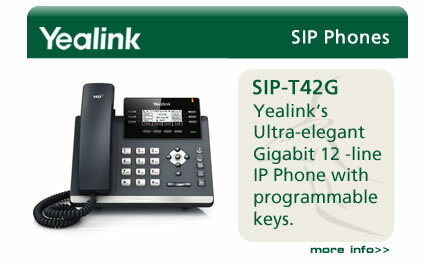 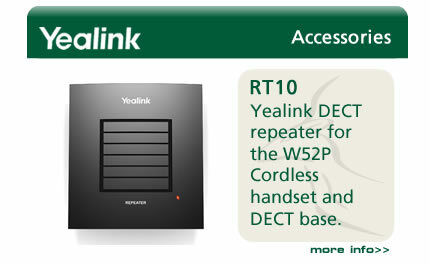 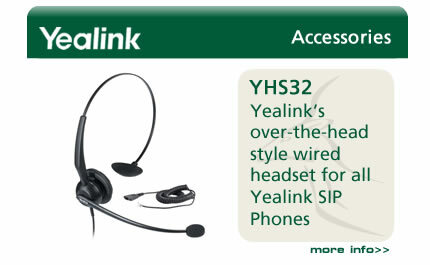 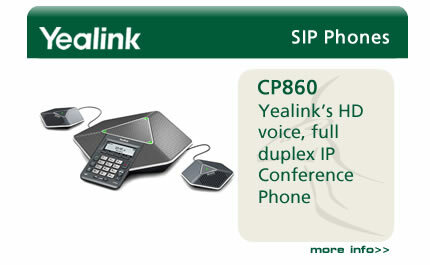 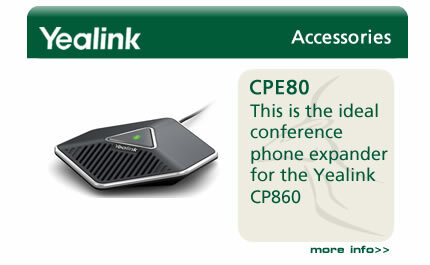 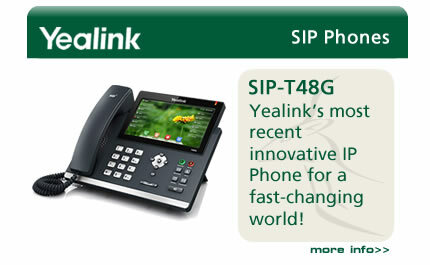 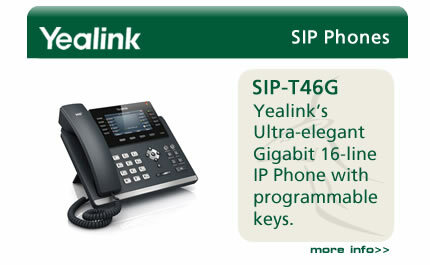 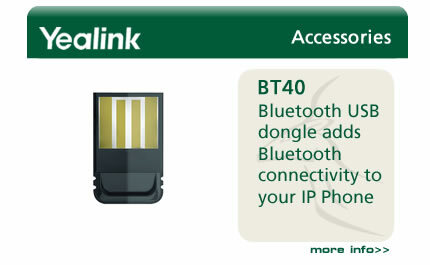 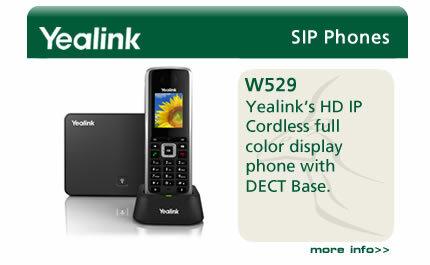 Our perferred line of Yealink phones offer powerful, stylish yet affordable SIP alternative to the pricer competitors. 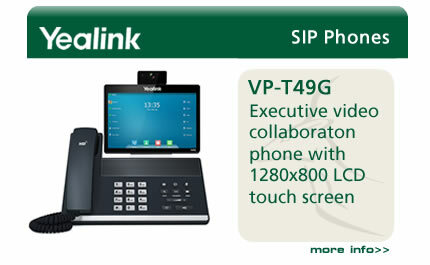 We also offer a full line of POE Switches, network infrastructure wiring, gateways and all the hardware you will need to get an affordable VOIP solution working in your business.